Bones form the skeletal framework of human beings. Strong bones make a person strong because he can get involved in all types of physical activities, thus being active and alert and in turn being healthy. For the bones to be healthy one has to consume foods rich in calcium. Especially during old age, where there is an increased demand for calcium, one has to be sure that he consumes enough calcium. 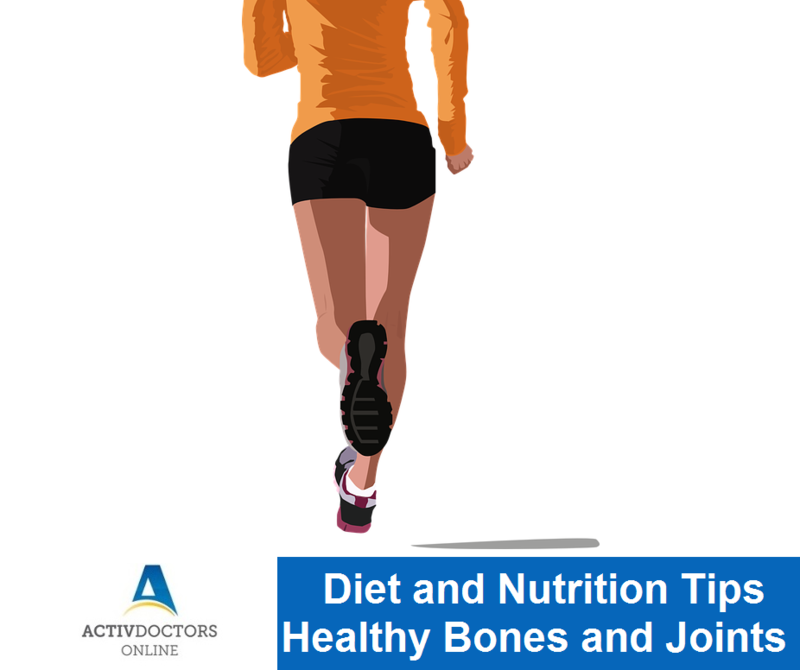 To keep your bones strong, joints supple and healthy, here are a few tips for you to follow. Ensure adequate exposure to sunlight and at right time of the day. Calcium is must for strong bones; it is always wise to depend on natural resources than relying on supplements in the form of tablets. Just because calcium is needed do not self medicate with supplements, consult doctor for that! Calcium consumption is always better than calcium supplementation! Color Blindness – What you need to know!